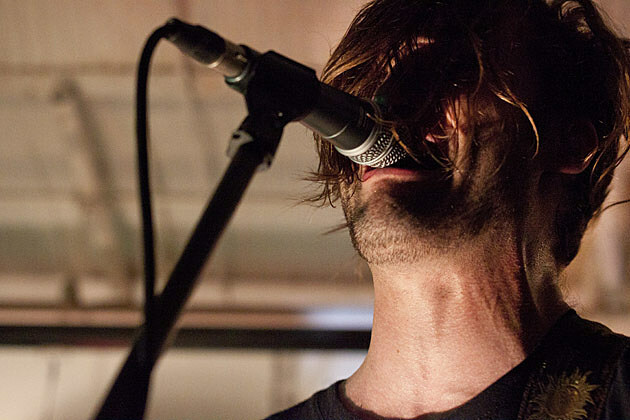 As mentioned on BV, Noise-metal trio KEN Mode have added more dates for this summer, snagging alternating support from from Inter Arma and Rosetta along the way. The dates include three stops in Texas, including Austin at Mohawk on July 25 with Inter Arma & Pushmen (ticketing details are on the way). Additionally, KEN Mode and Inter Arma play San Antonio at Limelight on July 26, and Houston at Mangos on July 27, neither of which seem to have advance tickets. Invisible Oranges and Brooklyn Vegan are proud sponsors of the tour, details of which are available at InvisibleOranges.